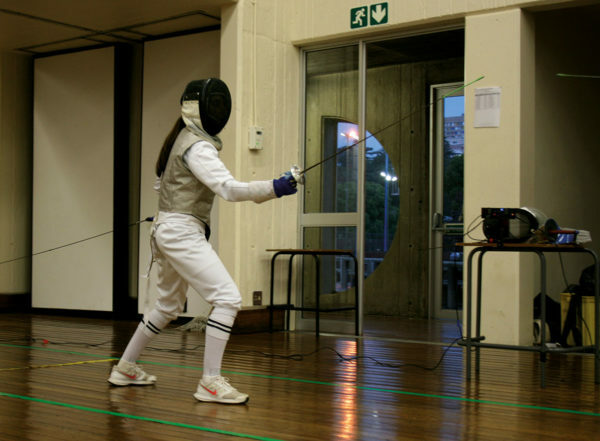 For the first time, a Wits fencer has been slected to represent South Africa. WITS fencer Andrea Cabanac has been selected for the South African national fencing team which will compete for the first time at the Senior African Championships from June 6-10 in Tunisia this year. Cabanac spoke to the Wits Vuvuzela regarding her selection. “It has been a dream of mine to represent my country in a sport. I am grateful to my club, coach, family and friends for their support in this endeavour,” she said. Cabanac has been fencing since 2015 and competing provincially and nationally since 2016. She began working towards South African representation in 2017. “I attribute my success to discipline and commitment to the unending goal of improvement,” she added. Cabanac has had support from her family, her coach as well as the Wits fencing club, “Our club is unique in that we are like a family and support each other endlessly whether it be at a provincial or national tournament,” she said. One of the requirements for the selection was to achieve a top four placement in the provincial rankings. These rankings were released after the Limpopo National Open earlier this year. Cabanac placed fourth in the rankings after receiving enough points from finishing second in the Women’s Foil category. Cabanac says her ultimate aim is to fence for South Africa at the Olympics in 2020.